The diamond merchant was arrested on Tuesday for allegedly duping the Punjab National Bank of over Rs 13,000 crore. 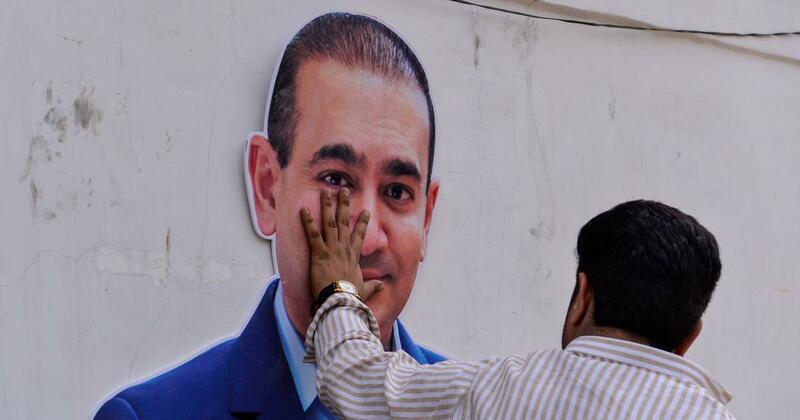 The Westminster Court on Wednesday rejected fugitive diamond merchant Nirav Modi’s bail plea, ANI reported. 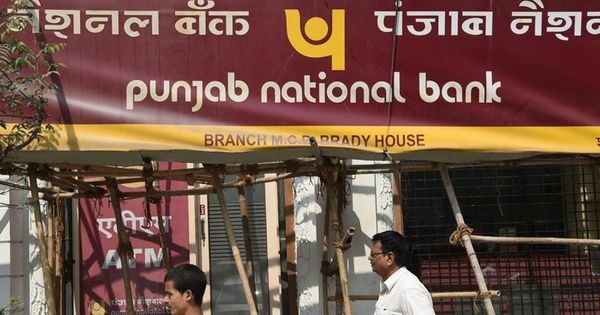 The businessman, who was arrested in London on Tuesday for allegedly duping the Punjab National Bank of over Rs 13,000 crore, will remain in custody at HM Prison Wandsworth till March 29. His arrest came days after an arrest warrant was issued by authorities in London. Meanwhile, the Enforcement Directorate seized Modi’s paintings and vehicles. The agency will sell these items to raise tax dues, according to PTI. Modi, who fled India in January 2018, has been living at an apartment in London’s West End, British newspaper The Telegraph had reported earlier this month. The daily said Modi lives on half a floor of the Centre Point Tower Block, in an apartment whose rent is likely to be around £17,000 per month (Rs 15.5 lakh), and which costs around Rs 73 crore. On March 9, the Ministry of External Affairs said it had requested Modi’s extradition, but not had received any response from UK authorities. Both extradition requests, by the Enforcement Directorate and Central Bureau of Investigation, are being “considered” by the UK government, ministry spokesperson Raveesh Kumar said.